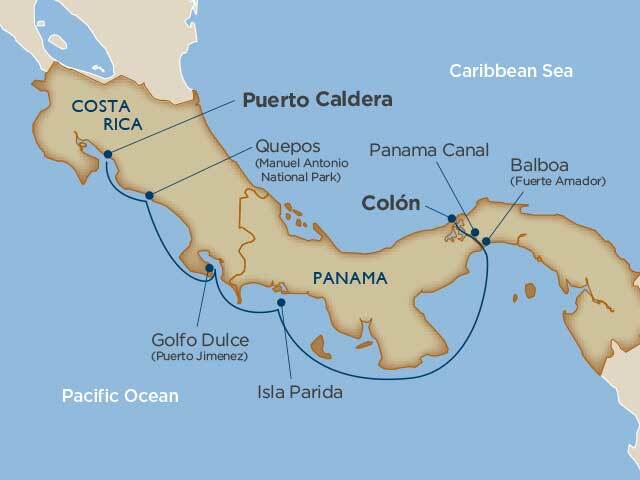 Come find the natural and man-made wonders combined on this exotic Costa Rican and Panama Canal cruise full of bucket list places and activities. Learn about the area from a local Naturalist on board, then take a Zodiac ashore and find rare experiences for yourself. 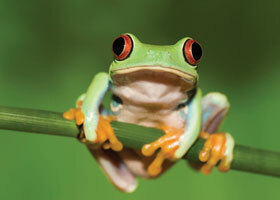 Hike through Manuel Antonio National Park in search of its lovely beaches and abundant animal life. Soar high above the Quepos jungle floor as you zipline searching for such wildlife residents as monkeys, sloths, and toucans, then explore Golfo Dulce with some of the most intense rainforest landscapes in the world. 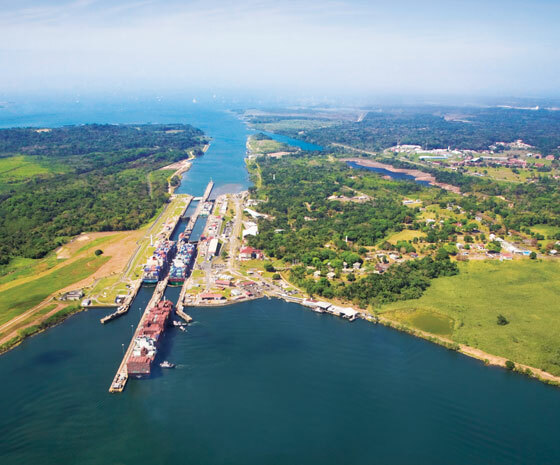 Take a daylight transit through the massive Panama Canal, one of the world's most stunning feats of engineering on a yacht that lets you see it all. *Dependent on weather and sea conditions, and subject to change.